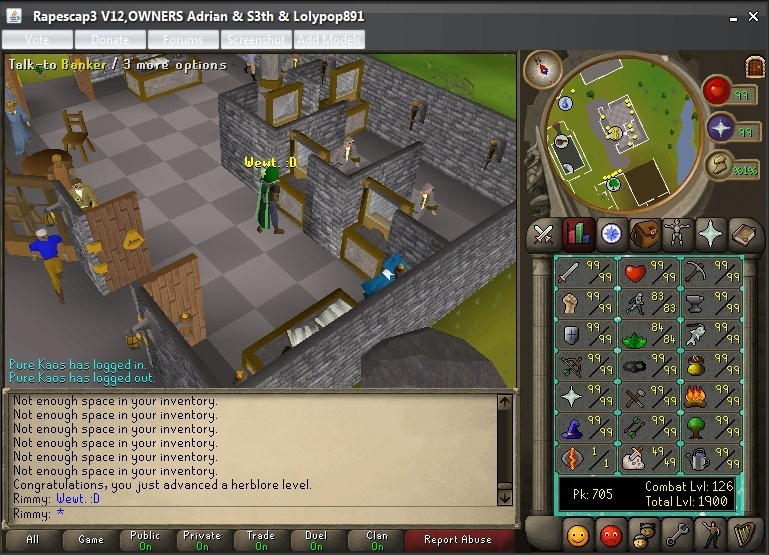 1900 Total Level and 84 Herblore. I know! Hahahah. But its fun so who can blame me? Subject: Re: 1900 Total Level and 84 Herblore.